Welcome to Chabad Jewish center of La Quinta! Chabad of La Quinta is part of an international organization on the front lines of Jewish education. At Chabad, Rabbi Moshe and Chaya Katz provide care, inspiration, hospitality, and knowledge to people from all walks of life. Under the guidance of the Chabbad Rebbe, Rabbi Menachem Mendel Schneerson, the organization has made “Love of a fellow Jew” the driving force that gives it momentum. Acceptance of every Jew on their own level, regardless of their background, observance, age or financial status, has become the trademark of Chabad – serving individuals and families looking for a non-judgmental, accepting, personalized Jewish experience. 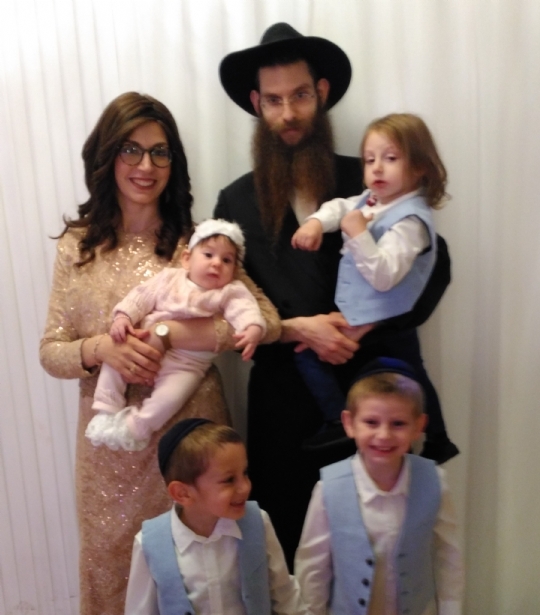 Arriving in La Quinta with his family, Rabbi Moshe and Chaya Katz’s objective is to inspire every Jew to find more joy and meaning in their own personal observance of Judaism, and in their personal connection to their Jewish heritage. 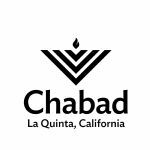 Chabad in La Quinta is a Non-profit outreach center catering to the local residents as well as to the local La Quinta Resort and its many tourists. Chabad holds prayer services and programs including Torah and Hebrew reading classes, weekly Shabbat dinners, Jewish Holiday programs for the youth, Challah bakes, counseling, and much more. Providing “Judaism with a smile” in La Quinta, Rabbi Katz meets many local Jews and the response and feedback is very warm and positive. For more info, Rabbi Moshe Katz can be contacted here.